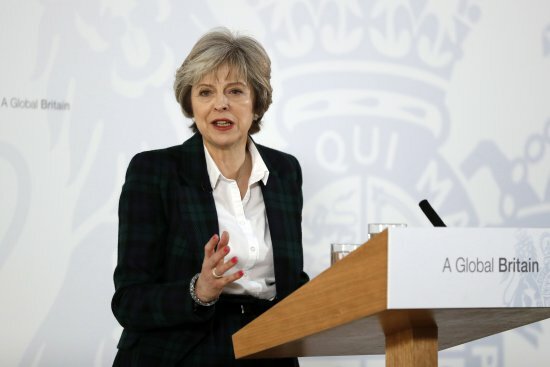 Theresa May Is Not A Tory, She’s An Authoritarian Bureaucrat. LONDON, ENGLAND – JANUARY 17: British Prime Minister Theresa May delivers her keynote speech on Brexit at Lancaster House on January 17, 2017. At the beginning of last week, Tuesday, 17th January, Theresa May finally made clear that leaving the EU means leaving the single market. It also means leaving the customs union because without doing so it will be impossible to negotiate independent trade agreements. This has been obvious all along. Before the referendum, campaigners on both sides were clear. The idea that there was any doubt about it was an invention of the soft-left Blairites at the BBC, eagerly supported by the delusional Tim Farron and his party, now the most illiberal, anti-democratic party in Britain. I’m unhappy that Ms May didn’t make this clarification a lot sooner but of course she was a Remainer and as David Cameron said, it would be foolish to have a captain to steer the ship in a direction he or she didn’t want to go. I am generally very unhappy about Ms May’s style of government. It is secretive, authoritarian, dismissive of public opinion and everything is played very close to her chest and as much behind closed doors as she can get away with. Her dictatorial, micro-managerial style at the Home Office is continuing in her role as PM and I believe it is unsustainable for the leader of our country. We need far more openness, interest in the people and a desire to inform rather than to conceal. But the shocker for me was her repudiation of central Conservative philosophy. She derided the ‘cult of individualism’ as she put it. 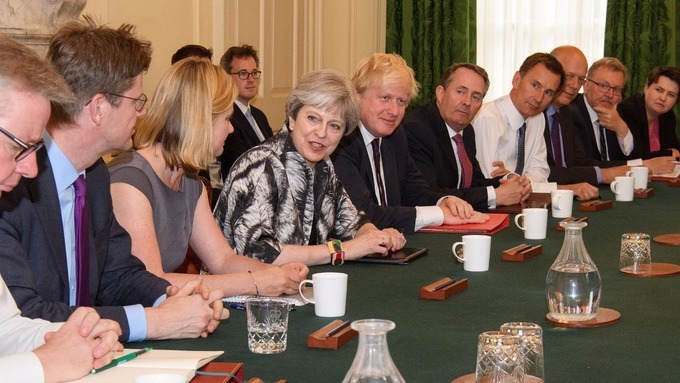 Ms May, the Tory Party is all about the individual. It is about individual liberty and individual responsibility. Individualism is the very essence of why I am a Tory. Then today the brazen cover up about the Trident missile launch which was kept secret from Parliament, even as it was debating the renewal of our nuclear deterrent. Her secretive, fundamentally dishonest approach was revealed as she dodged Andrew Marr’s questions again and again. It is obvious that she did know about the incident, chose to keep it secret from both Parliament and the electorate and refused to be honest about it when questioned. I am , of course, reminded about her attempt to falsify and cover up the International Comparators report on drugs policy which showed clearly that harsher criminal sanctions have no affect at all on drugs use. This didn’t fit with her prohibitionist prejudice and she wanted it changed to deceive Parliament and the electorate. I have given Theresa May a more than adequate, even generous, chance to prove herself, particularly given my knowledge of her conduct as Home Secretary. 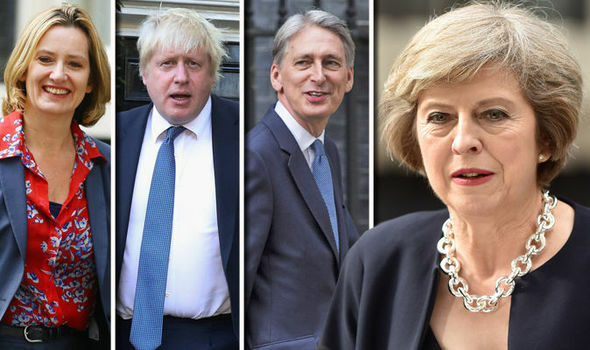 She was the right compromise candidate at the time but now the Conservative Party needs to get rid of her and appoint someone with leadership ability. I was impressed with her initial words about inclusiveness and a country that ‘works for everyone’ but I see now that the leopard has not changed its spots. She is authoritarian, illiberal, secretive, anti-democratic and, most importantly, dishonest. Theresa May is no Tory and she is not fit to be prime minister. 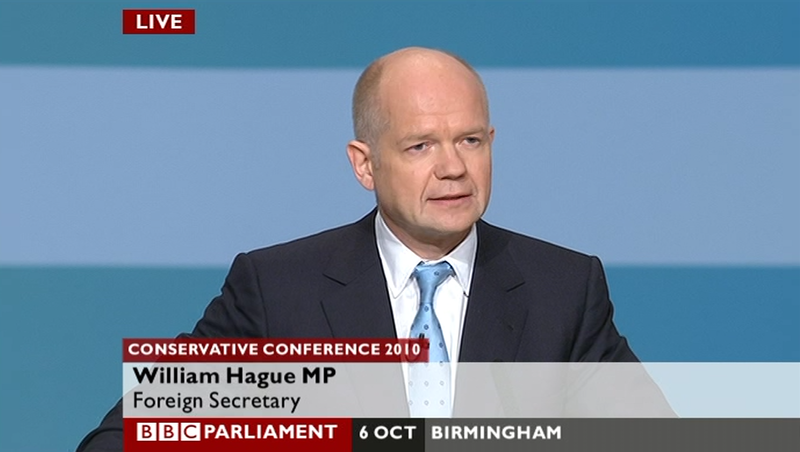 William Hague is a British politician we can be proud of. I agree with almost every word he says. 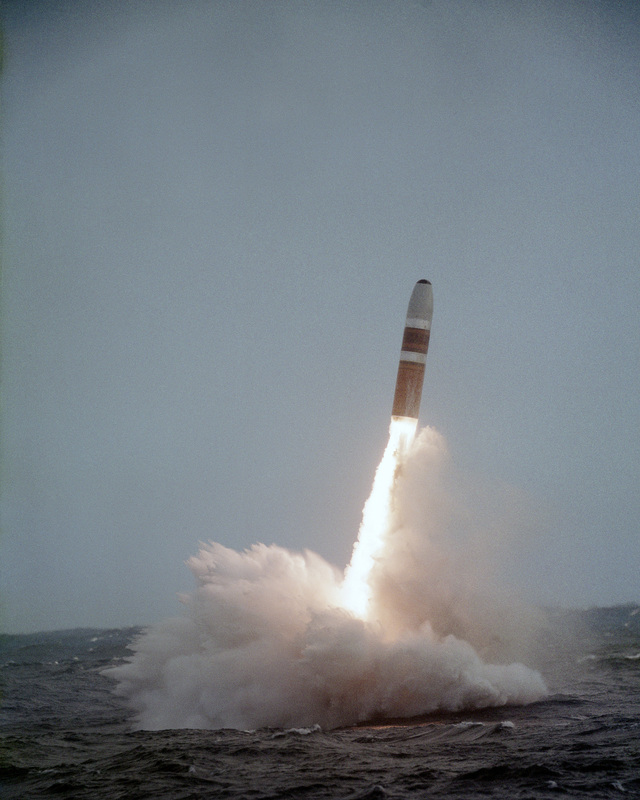 The only subject on which we diverge is Trident. I see no point at all in this massively expensive white elephant. Everything that can be achieved by possessing a nuclear weapon is achieved by just one warhead capable of use on a variety of delivery methods. Our generals don’t want Trident. We should listen to their advice. Hague’s time as PM was an unhappy one and it is true that his judgment can be a little wobbly at times but only on trivial matters such as dress code. His presence, intelligence and dignity endow him with a magnificent stature that commands not just the conference platform but the world stage. He makes Labour politcians look either like spiteful, spotty schoolboys or grumpy old codgers with dinosaur attitudes and medieval manners. He is the perfect foil to David Cameron. Truly, this is a wonderful partnership which will enable Britain to regain its place as a world leader.